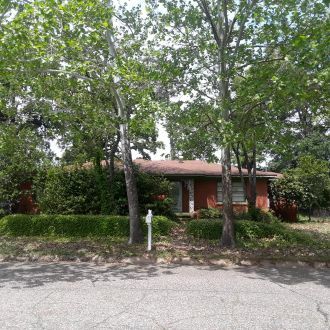 222 Melrose Drive Texarkana, Texarkana, TX 75501 - 2,324 sq. 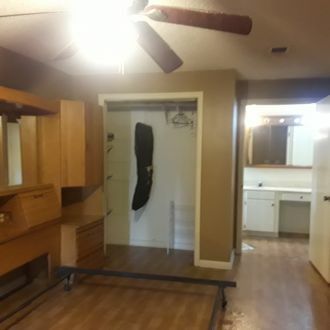 ft., 3 bedrooms, 3 bathrooms. 3 bedroom, 3 bath home with 3 living areas. Versatile floor plan. Living area could be used as extra bedroom. 2 master bedrooms. Great for roommates or inlaws. Selling as-is. Great home for handyman. Priced below market because it needs repairs, but is habitable now. Appliances go with the home: range, microwave, refrigerator, dishwasher, stackable washer and dryer. Washer and dryer are in the kitchen. The large island makes a great folding table. There's plenty of room to work on laundry while cooking dinner! This is a Single Family Dwelling at 222 Melrose Drive Texarkana in Texarkana, TX. 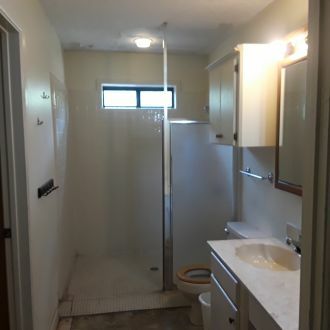 The home has 3 bedrooms, 3 full bathroom, and 0 half bathroom. It's approximately 2,324 square feet. Built in 1968, the house sits on a 0.36 acre(s) lot, and its real estate taxes are approximately $2,079 annually.